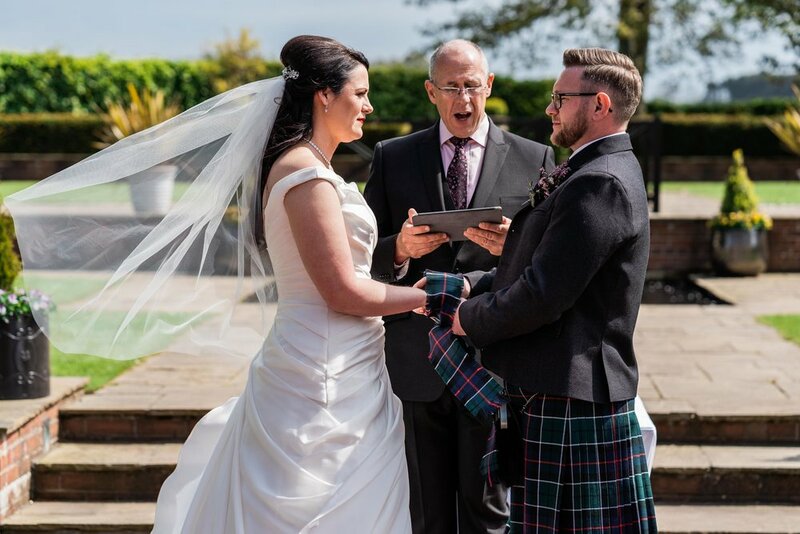 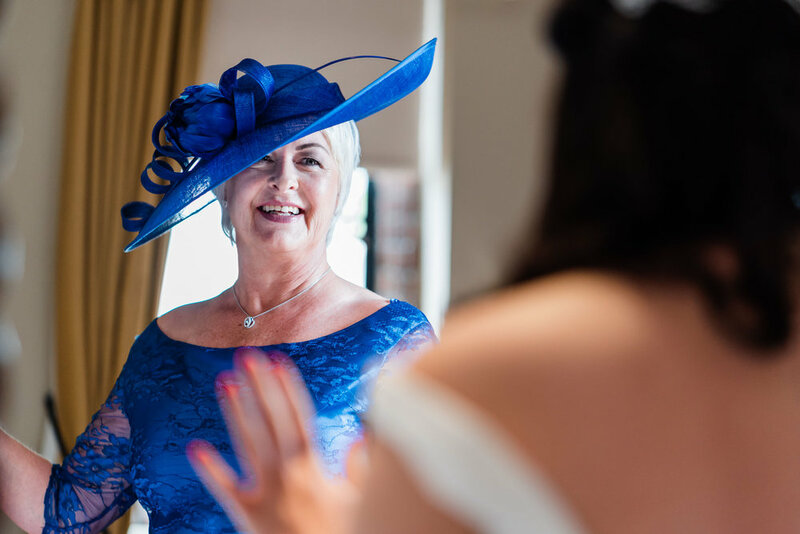 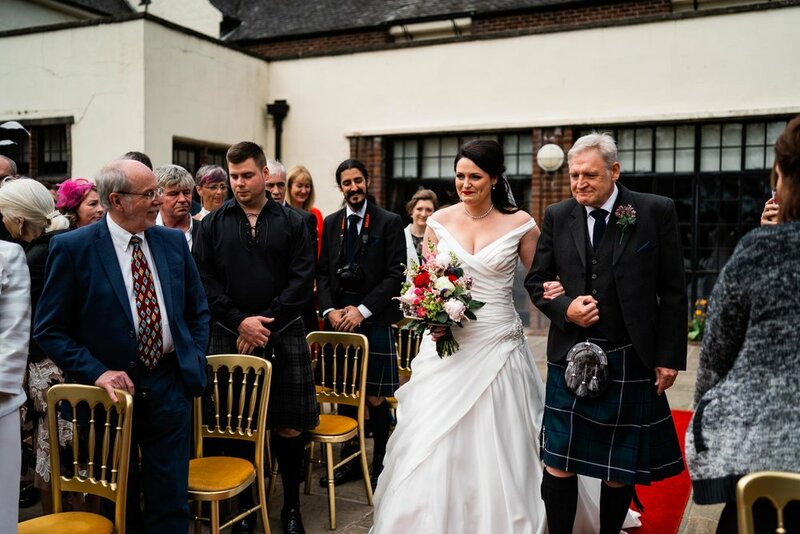 We had some beautiful sunshine in May for the wedding of Claire and Barry at the Western House Hotel in Ayrshire. 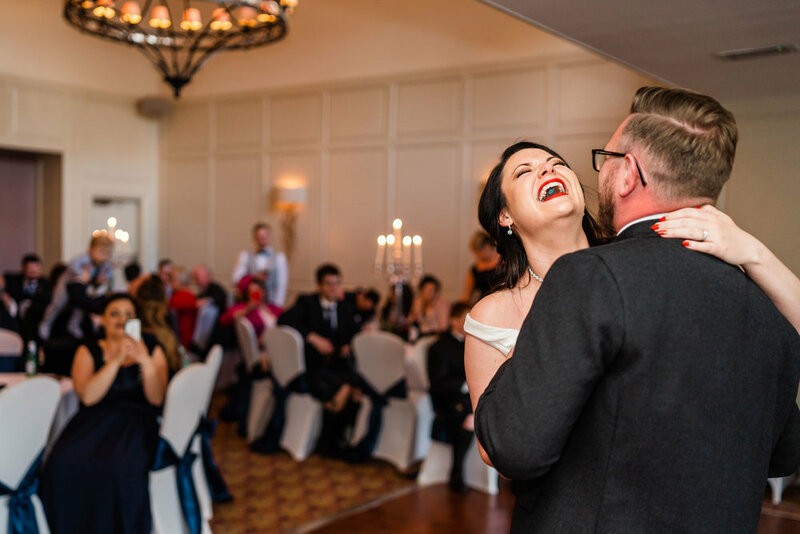 This incredible couple were an absolute joy to photograph, with such a genuine happiness which is exactly what I love about photographing weddings. 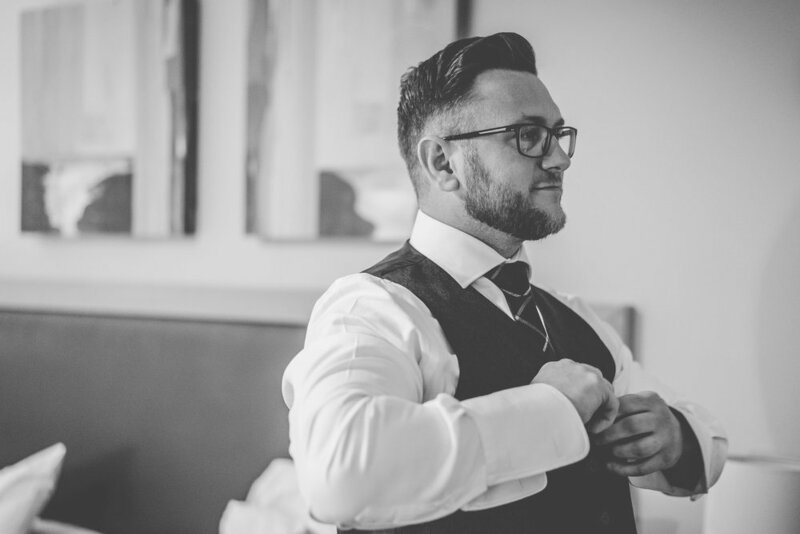 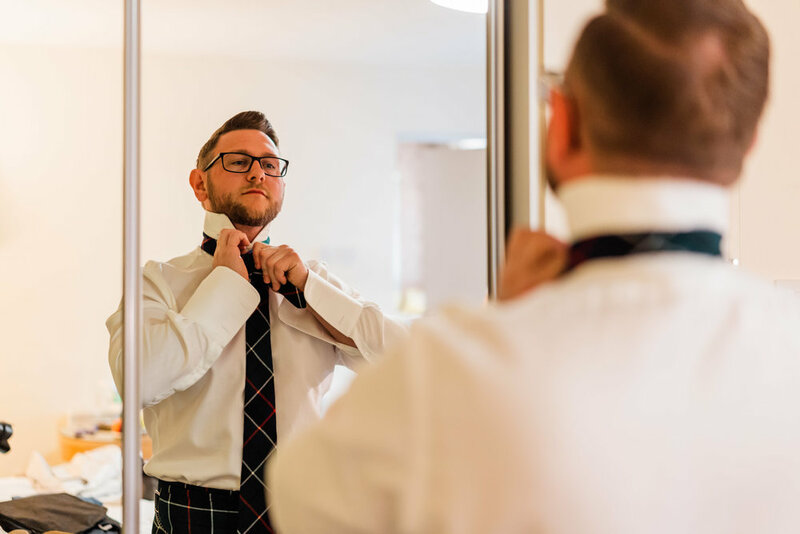 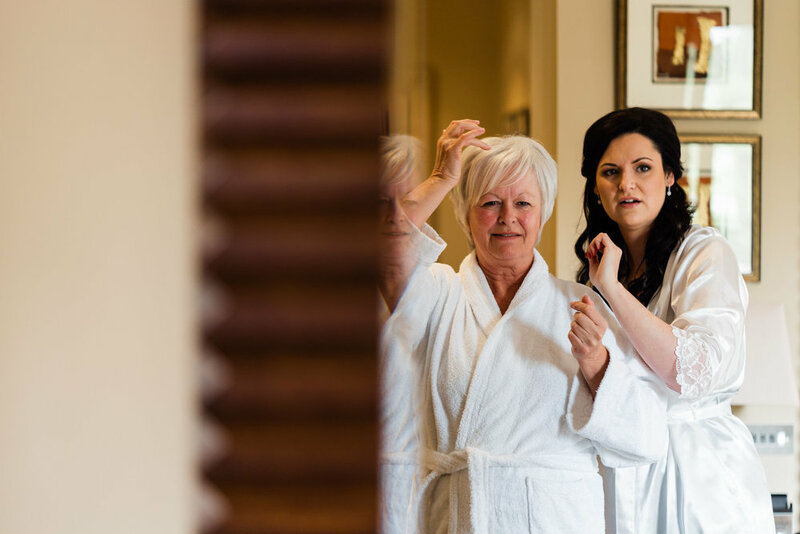 Their gallery is full of beautiful, delicate moments - the look in Barry's face as he first saw his stunning bride, Claire's bridesmaids just about managing to keep it together and the way both of them lit each other up as we had some fun during the couple shoot. 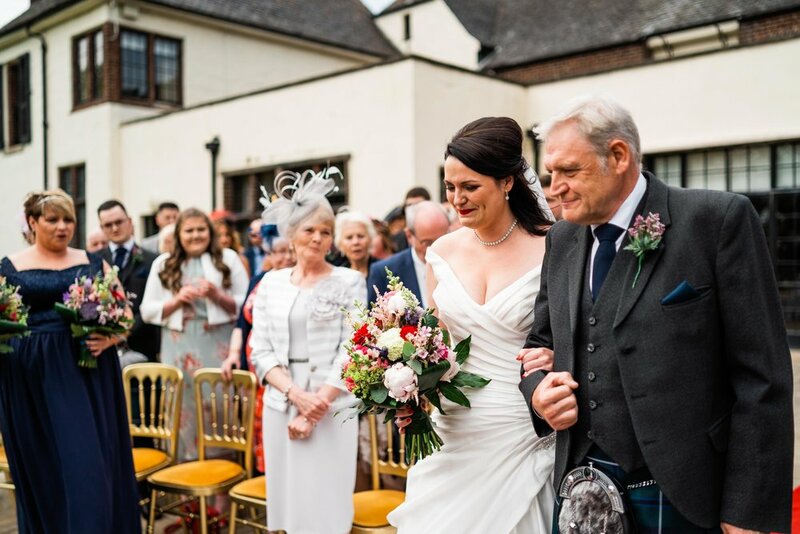 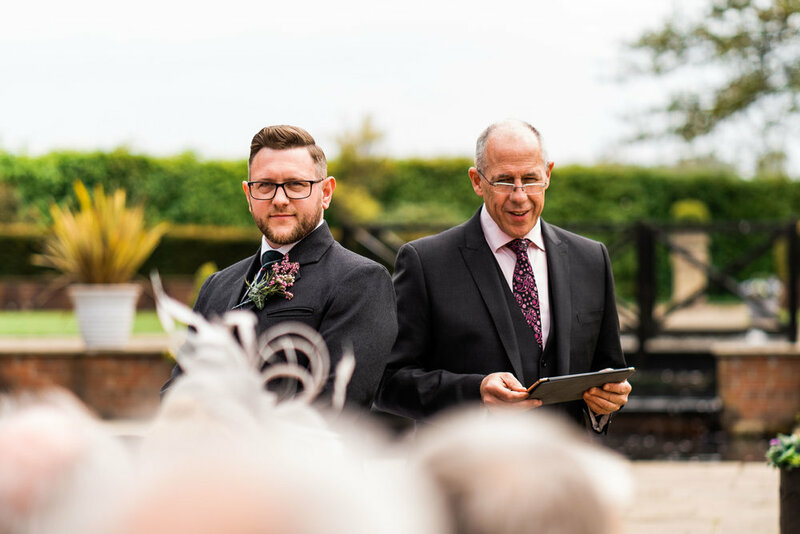 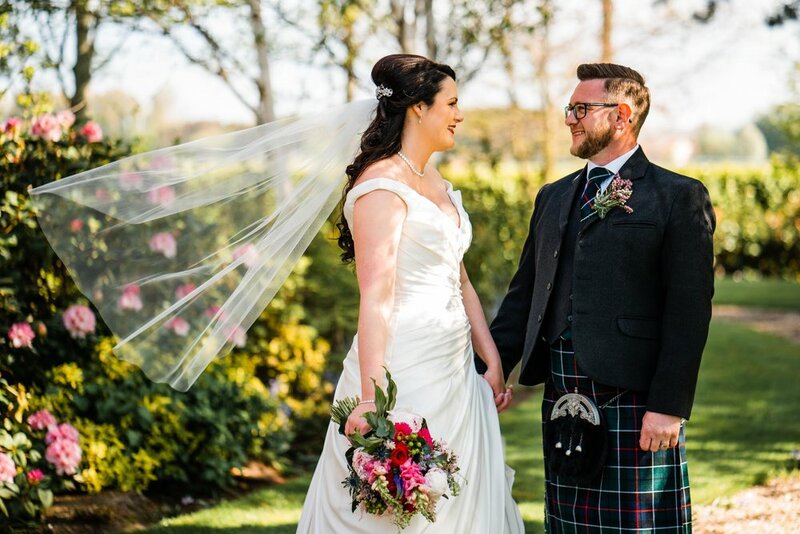 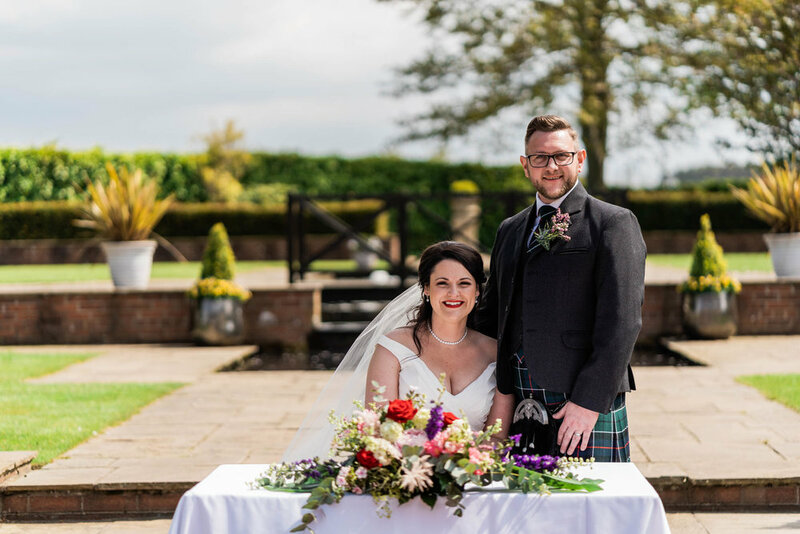 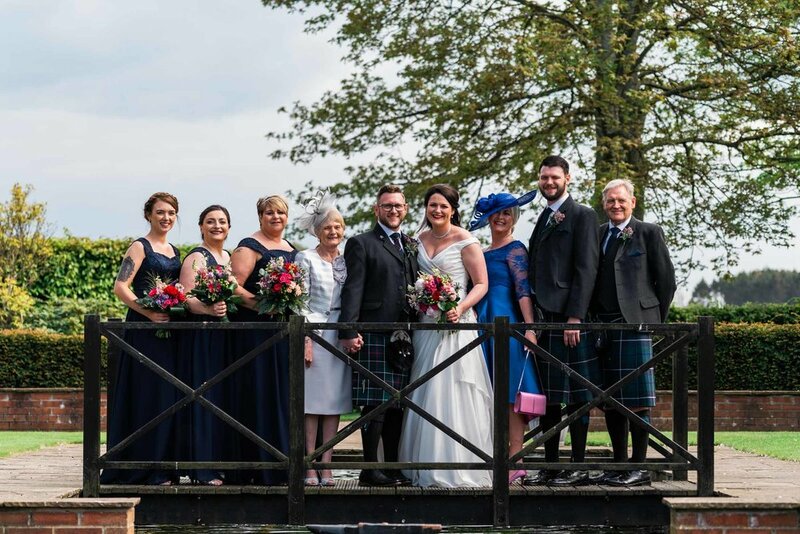 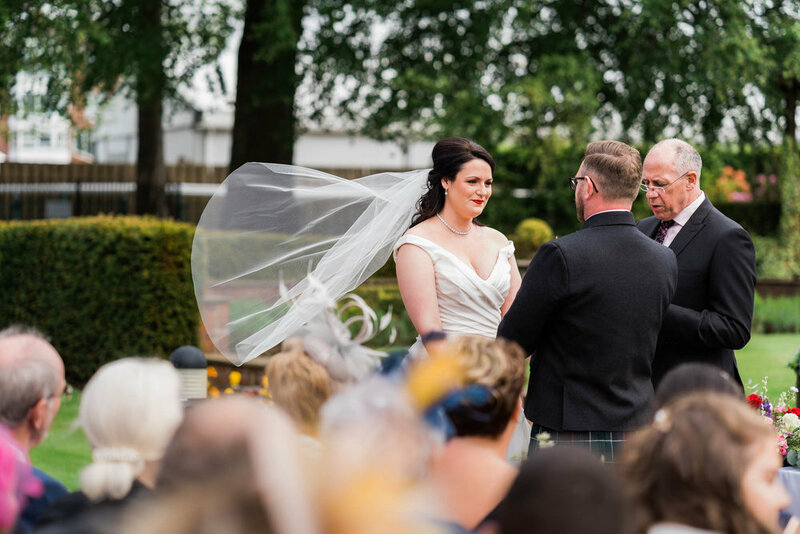 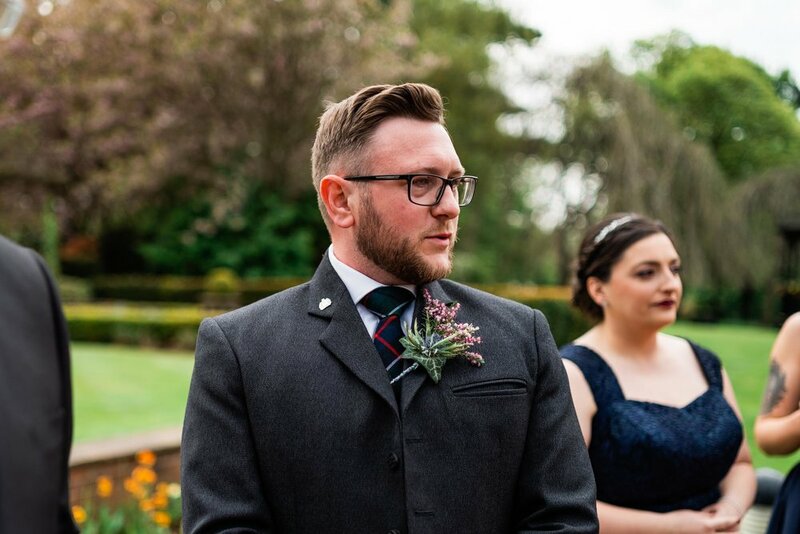 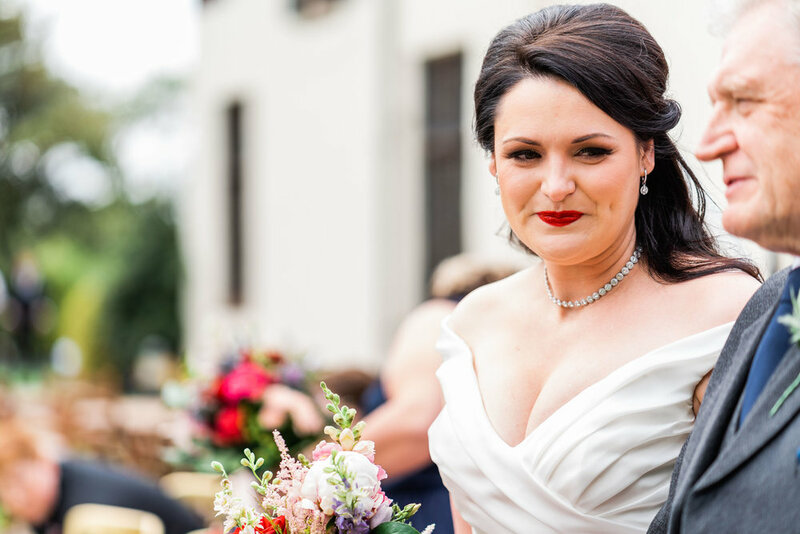 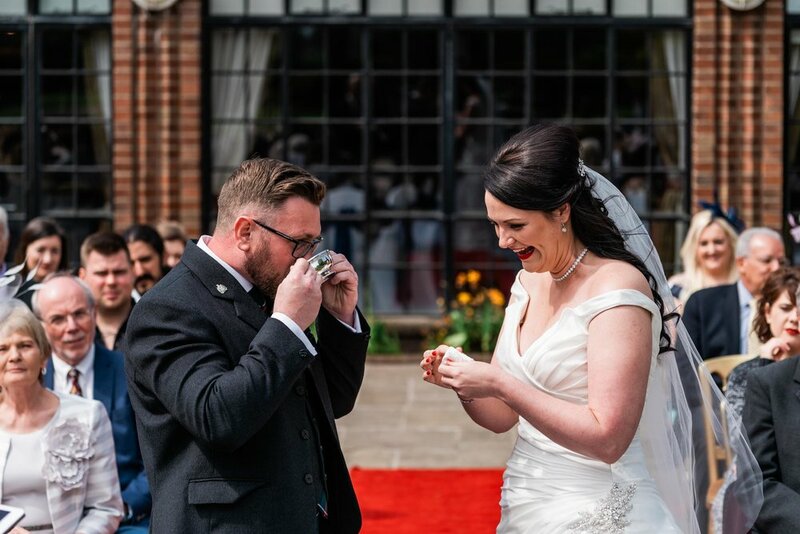 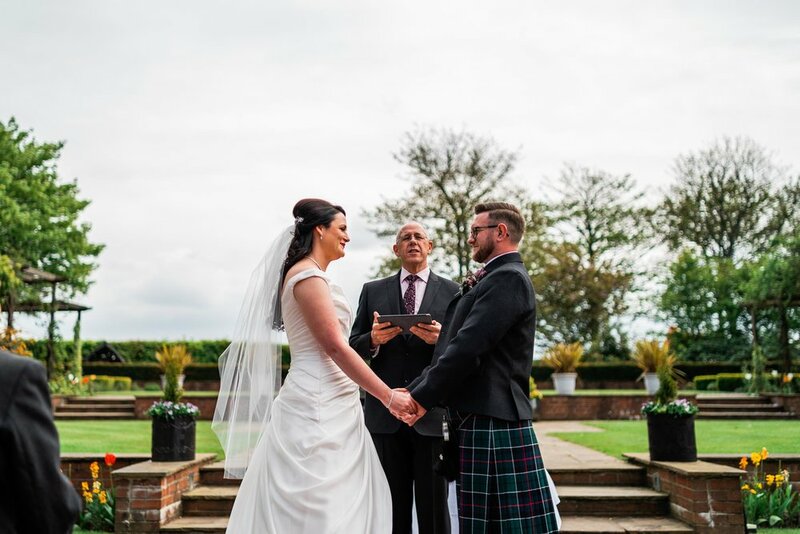 The glorious sunshine meant that Claire and Barry could have the outdoor ceremony they dreamed of and surrounded by the beautiful gardens this gorgeous venue had to offer they became husband and wife. 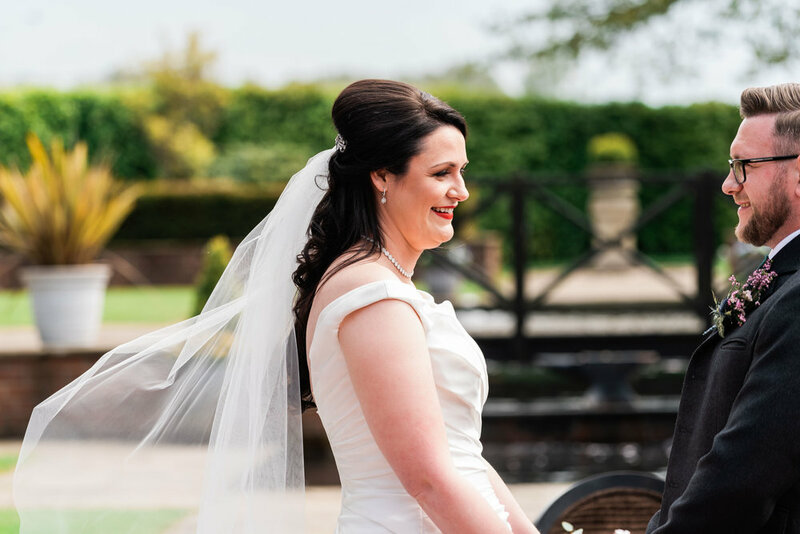 The light breeze swept the bride’s veil beautifully, really adding something special to the photographs. 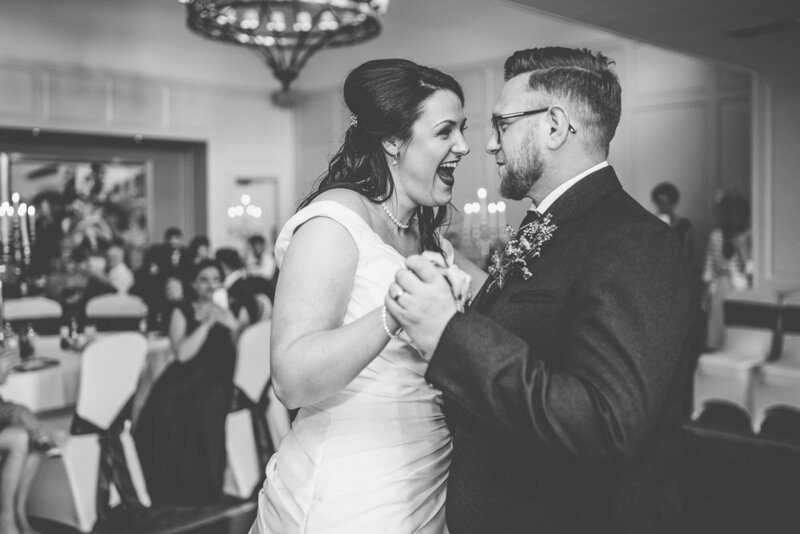 The way they both immersed themselves into the day was plain to see. 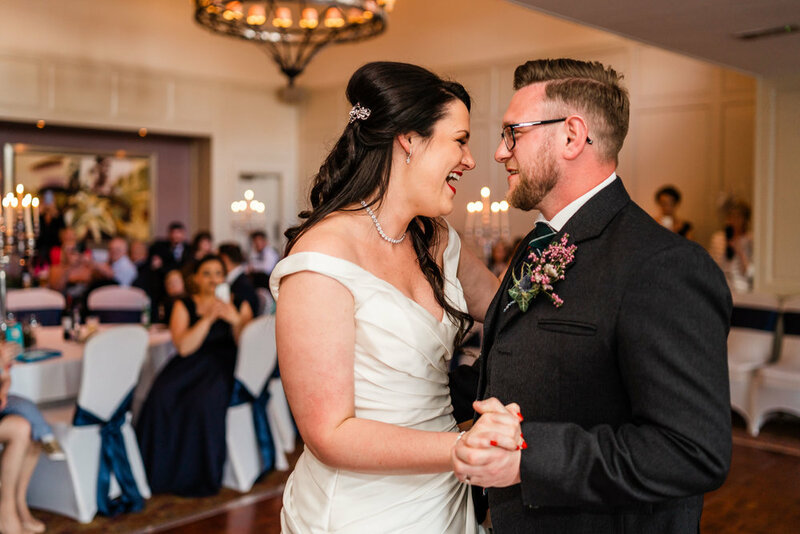 There was no direction and no posing required to capture the love that Claire and Barry share - they were simply just happy to be in that moment with each other, and what an absolute pleasure it was to photograph. 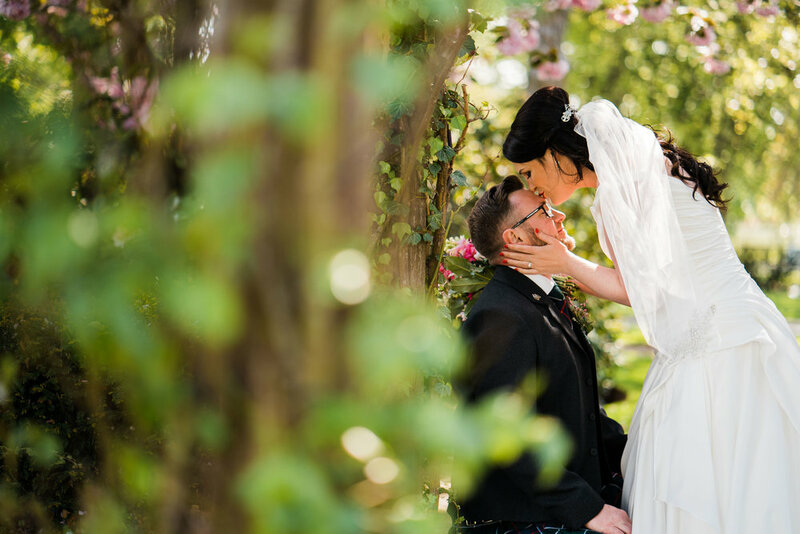 Their little glances, beaming smiles and tender looks really made the love these two share shine and they certainly made my job easy! 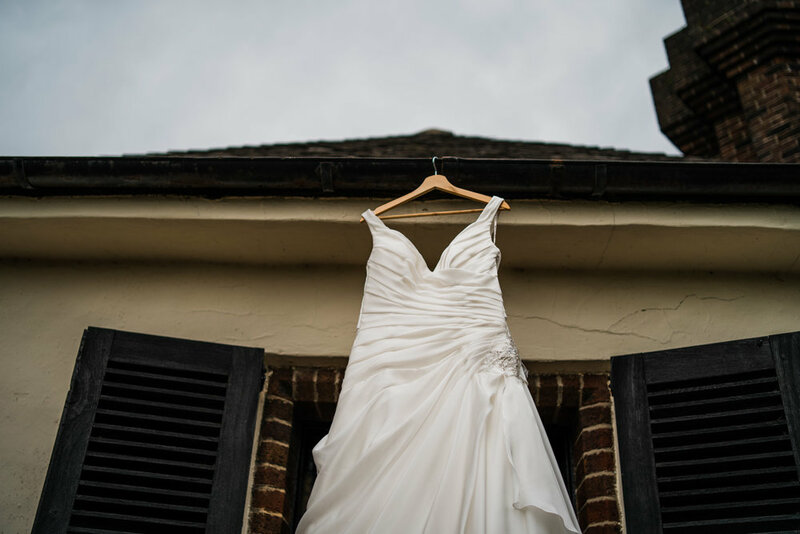 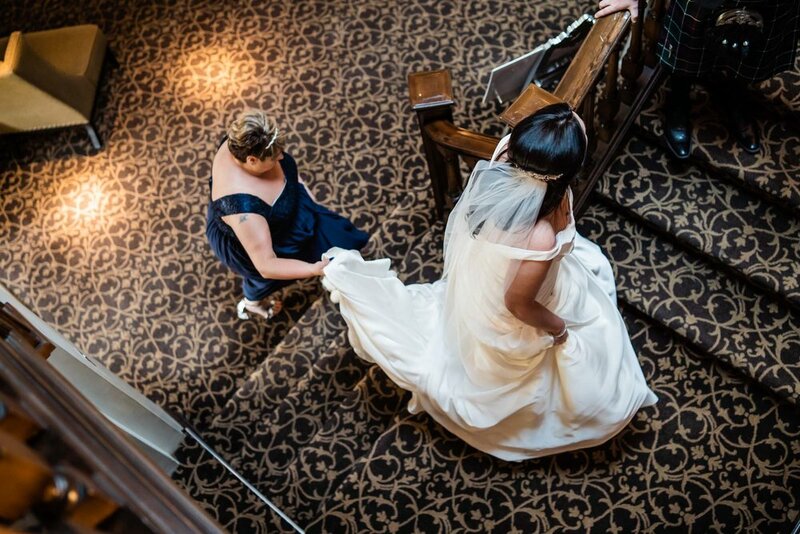 The photographs from this collection are truly stunning and bring back memories of such a wonderful day. 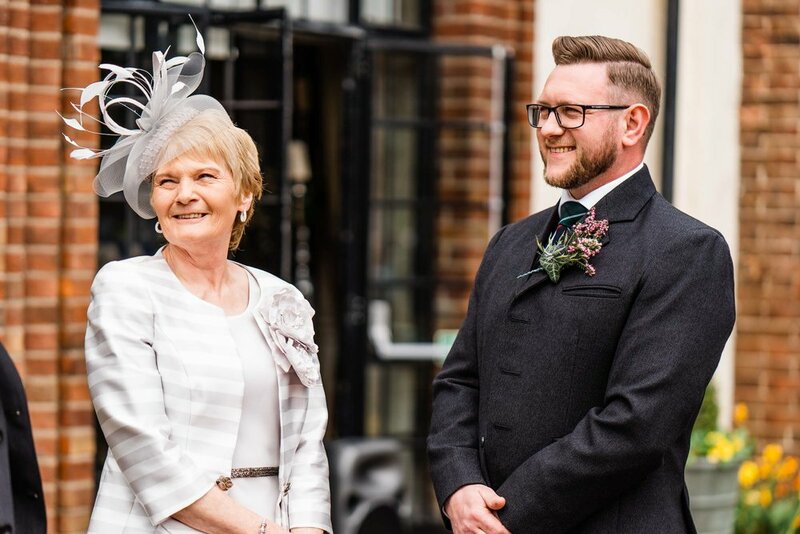 I certainly won't forget this wedding for a long time and will always be grateful that Claire & Barry chose me to be part of it.